In a simple example, ethereum users can send 10 ether to a friend on a certain date using a smart contract (See our guide “What is Ether?“). 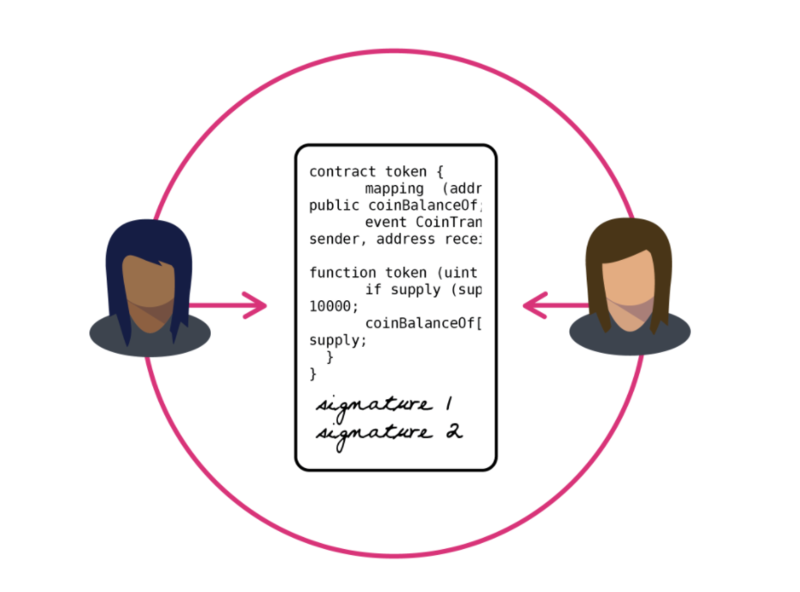 As explained in our guide “How Ethereum Works“, ethereum runs smart contract code when a user or another contract sends it a message with enough transaction fees. Next: What is Bitcoin Cash?